When you choose Chimney Care Plus, you can rest easy, knowing that our primary objective is to make your home heating and venting systems cleaner, safer, and more energy-efficient. Our clients count on us. A family owned and operated company, we are proud of our reputation, providing fair and honest service at all times. Our commitment to our customers is evidenced by the numerous referrals we receive. We use the latest tools and technology; plus, all of our technicians are CSIA Certified specialists. 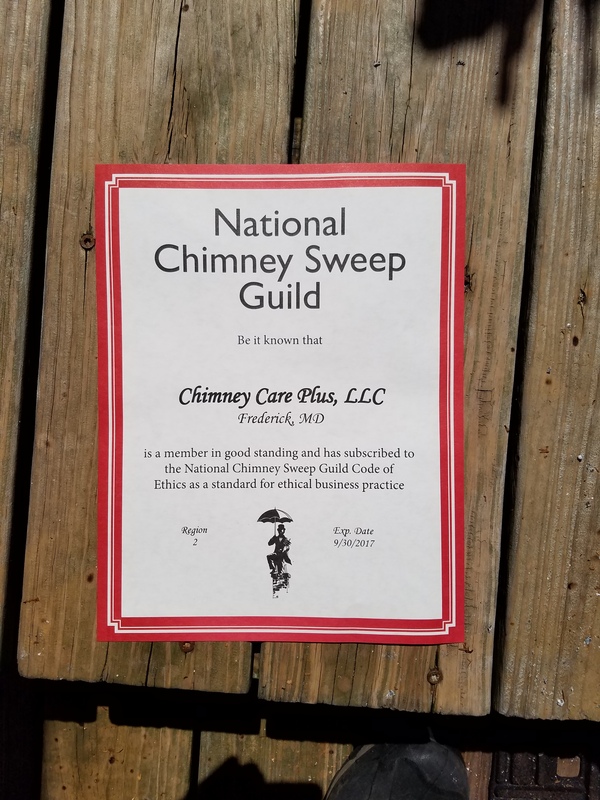 CSIA Certified Chimney Sweeps have earned the industry’s most respected credentials. When you hire Chimney Care Plus, you know you are hiring knowledgeable chimney professionals. Our mission is to provide our clients with accurate and complete information, empowering them to make educated decisions. We do not employ scare tactics or create fear to influence our clients! Due to our education and experience, a written report will be provided highlighting codes that do not meet NFPA211 standards; at that time, repair recommendations will be made as required.